Black Dawn Armory and Range is located just outside of Sedalia on N Ohio Ave. The retail store has a wide selection of firearms, accessories, and apparel. The indoor shooting range features 10 lanes and a 25 yard range distance. Bring your own firearm or rent one of theirs! 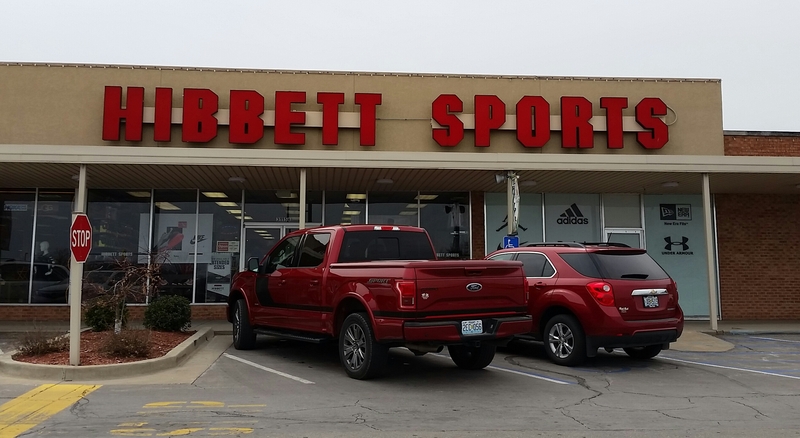 Hibbett Sports sells athletic shoes, apparel & accessories, plus licensed team merchandise. 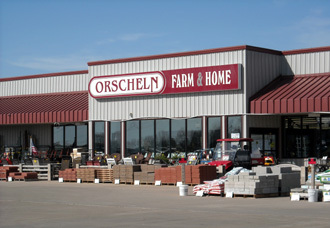 Shop Orscheln Farm and Home for supplies in farm, plumbing, painting, ranch, garden, livestock, automotive, hunting, wild bird feed, pet supplies and feed, lawn and garden, tire and batteries & home-improvement supplies, plus clothing, footwear, and apparel. 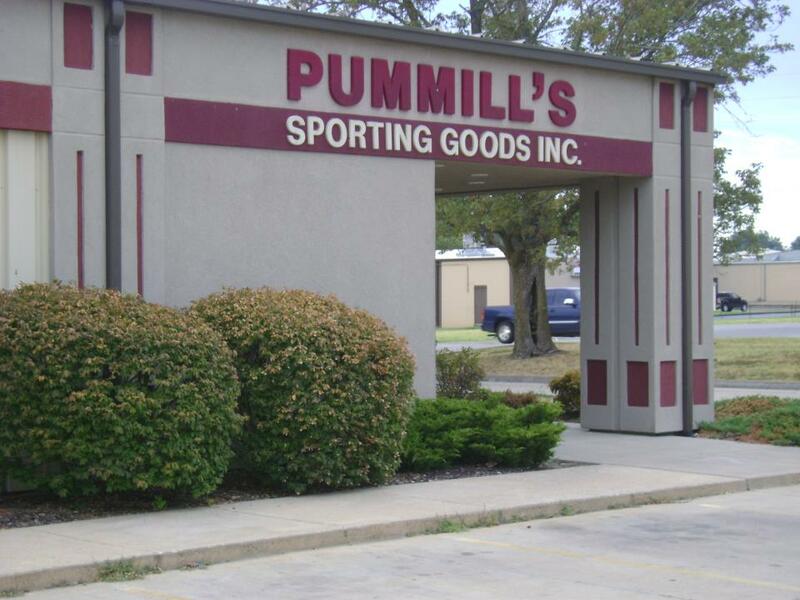 Pummill's Sporting Goods furnishes teams, schools, businesses, and individuals with the equipment and uniforms to participate in almost any sport. They offer custom printed shirts, caps, and letterman jackets. 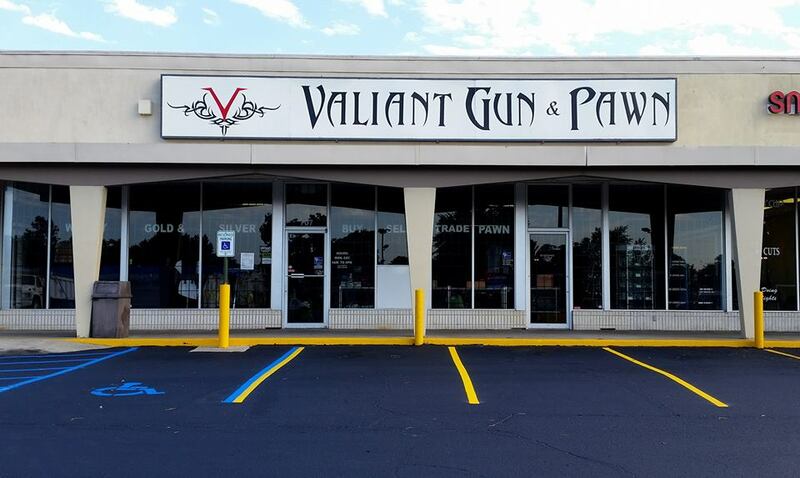 Stop by for a visit and let Valiant Pawn to show you the quality and selection of everything you can imagine; jewelry, hand blown glass from local artisans, musical equipment, used and new firearms, electronics, DVD’s, gaming systems, tools and so much more. There is something for everyone! 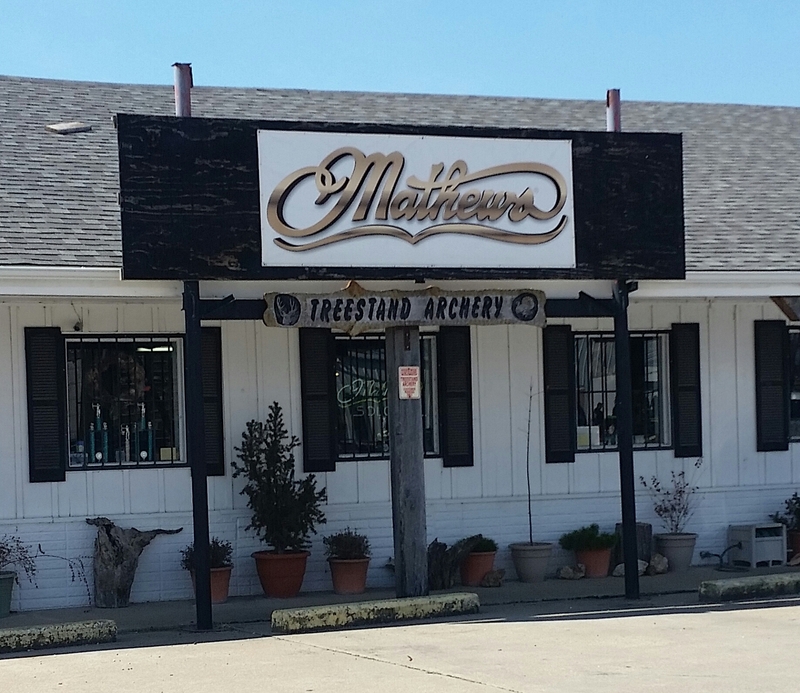 They offer a wide selection of firearms and accessories, including: handguns, shotguns, rifles, ammunition, knives, hunting gear, archery supplies, home defense equipment, rifle scopes and optics. They buy, sell and trade new and used firearms and offer a variety of tactical weapons and accessories. They will buy, sell or trade spent metal casings, gold and silver: coins, bullion, old jewelry, even broken jewelry and much, much more!